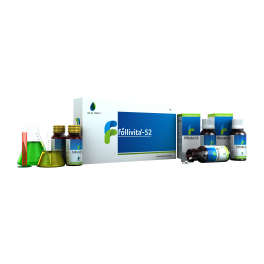 Follivita-52 is a specialty Homeopathic treatment for hair problems in both male and female. 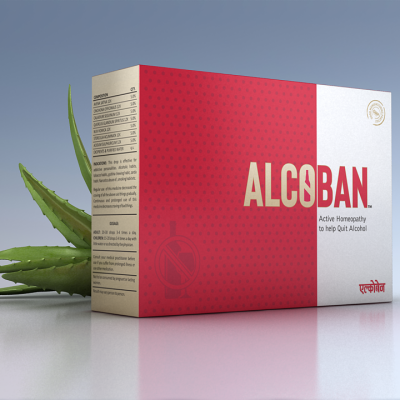 It uses proven Homeopathic research, trusted by millions worldwide, for safe and effective resolution of all hair and scalp problems. 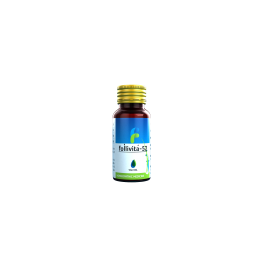 Timely and as-directed use of Follivita-52 Oil and Tablets can save one from premature baldness and help in regaining lost hair.